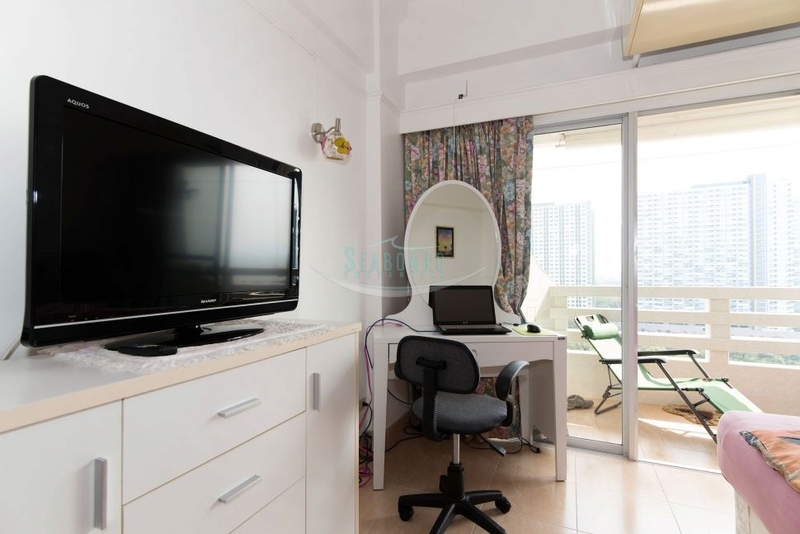 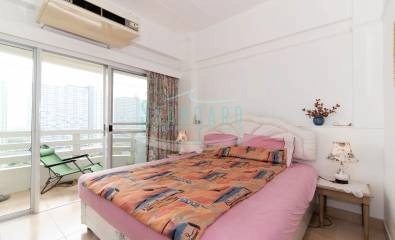 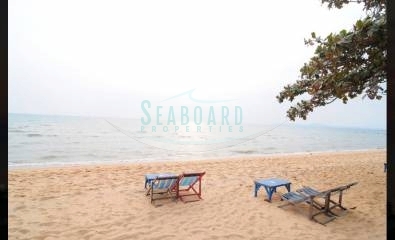 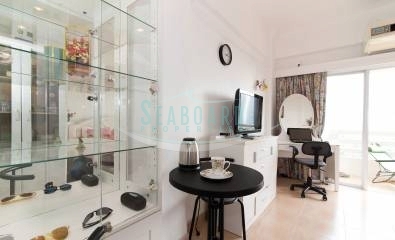 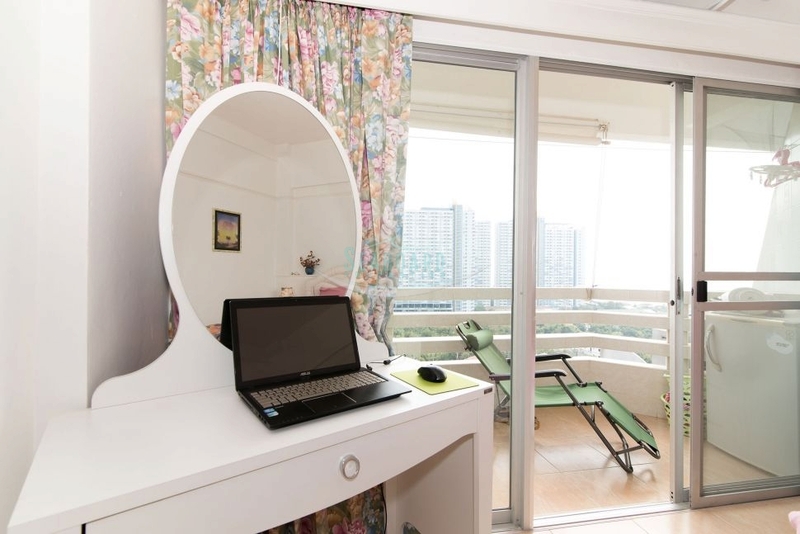 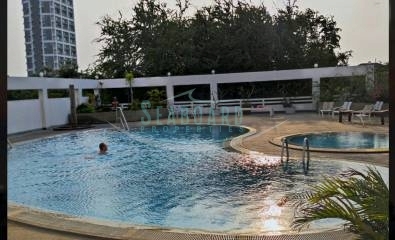 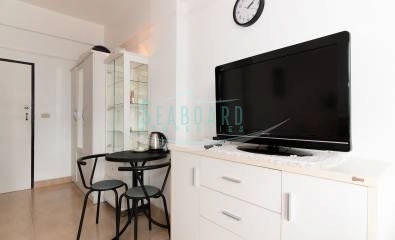 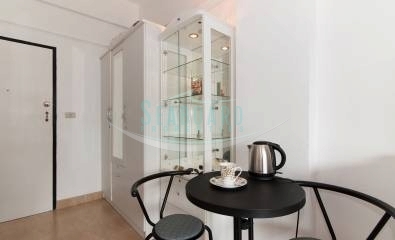 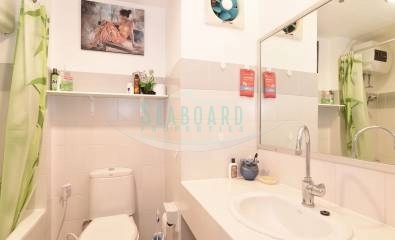 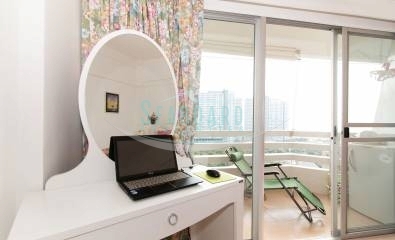 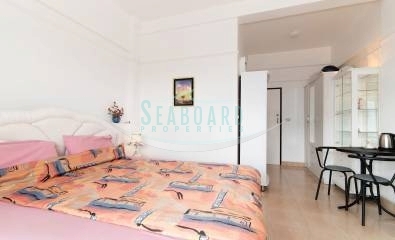 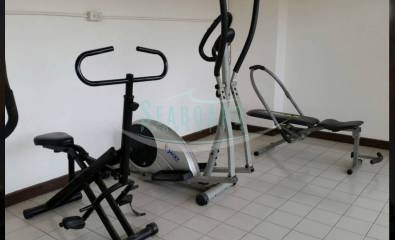 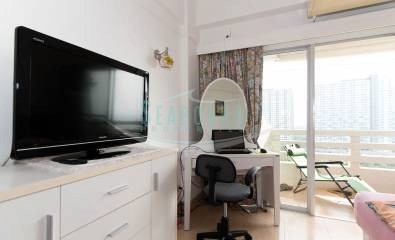 Fully furnished studio condo with superb Sea Views, on a high floor and in foreign name ownership. 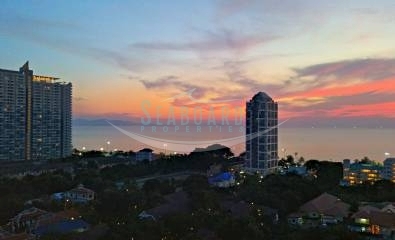 The condo boasts own spacious balcony with great views of the surrounding area. 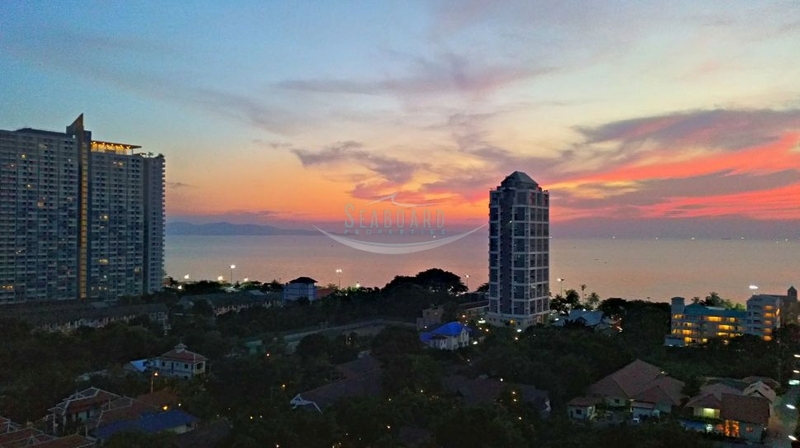 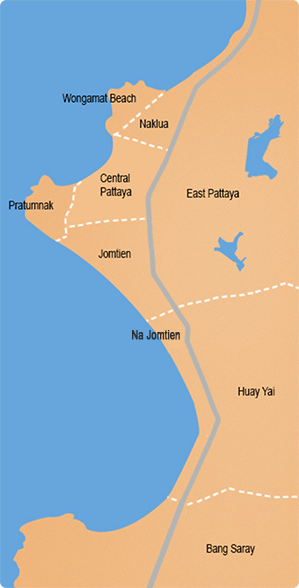 Condo is offered For Rent with a minimum 6 month contract at 17,000 Baht and with 12 month contract at 16,000 Baht per month.